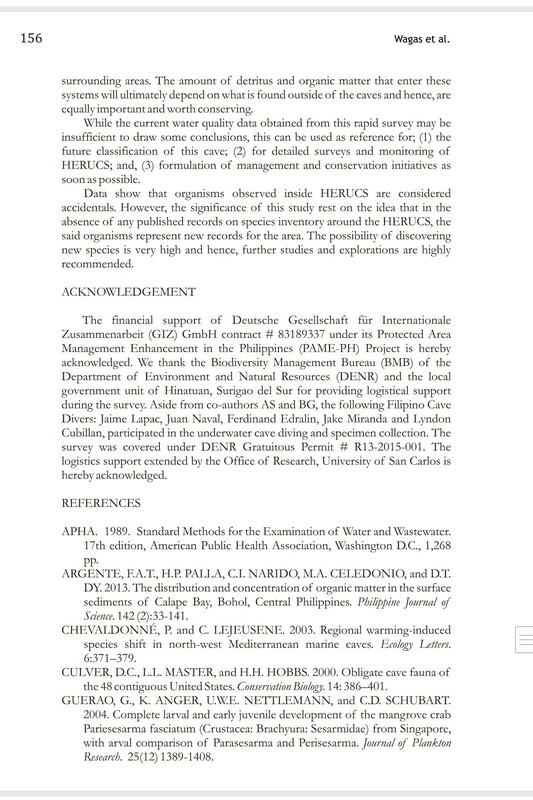 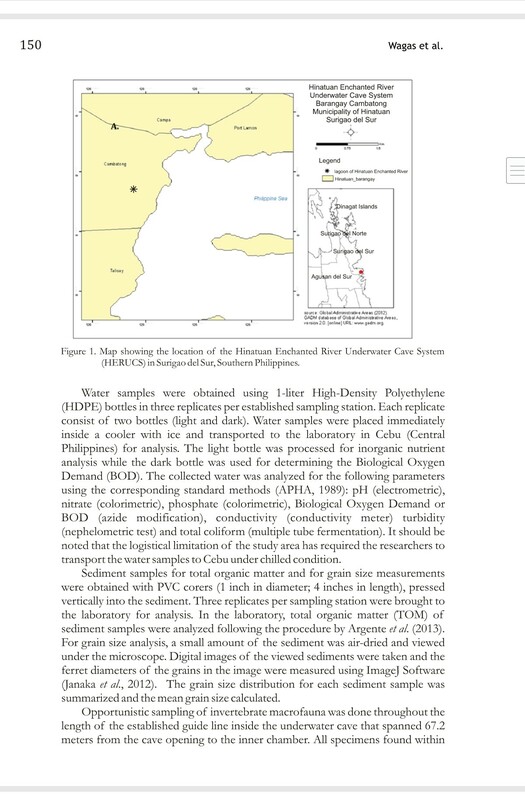 This article is an output from FCD’s project entitled “Rapid Resource Assessment of Four Philippine Underwater Cave Systems”, funded by The Deutsche Gesellschaft für Internationale Zusammenarbeit GmbH (GIZ) under the PAME Project, in partnership with the Department of Biology of the University of San Carlos and the local government unit of Hinatuan, Surigao del Sur. 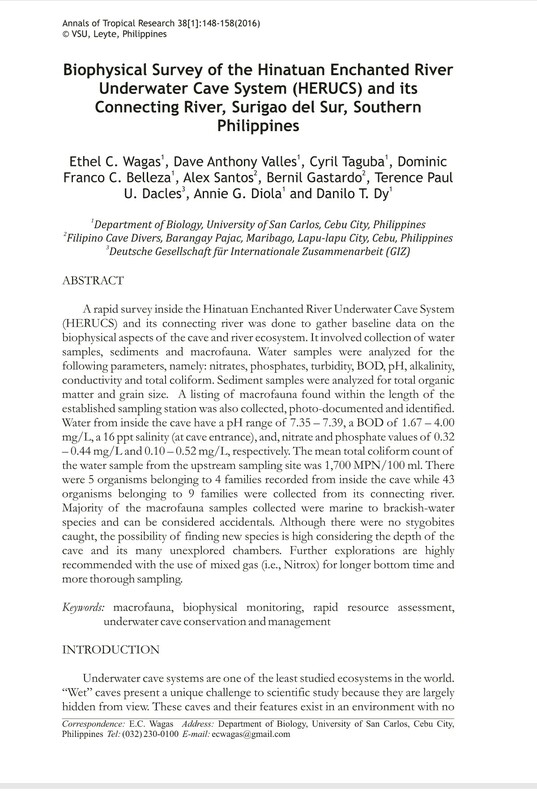 This was the very first scientific investigation on the flora, fauna and water properties of the Hinatuan Enchanted River Underwater System. 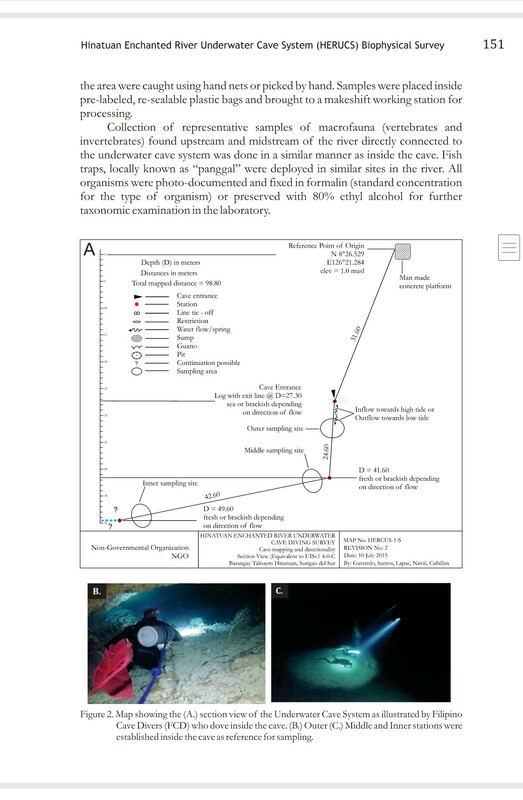 The exploration was made possible through the collaboration divers, field scientists and representatives from the local government – with the aim of better understanding the ecosystem of both the underwater cave system and its connecting river. 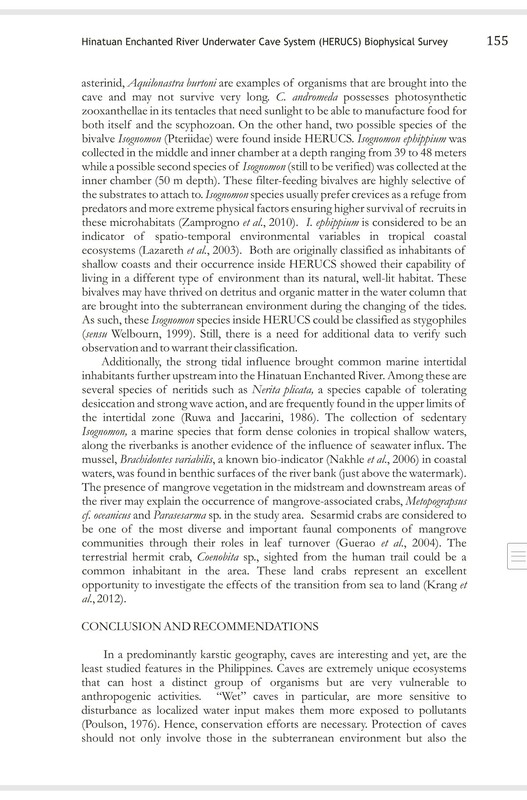 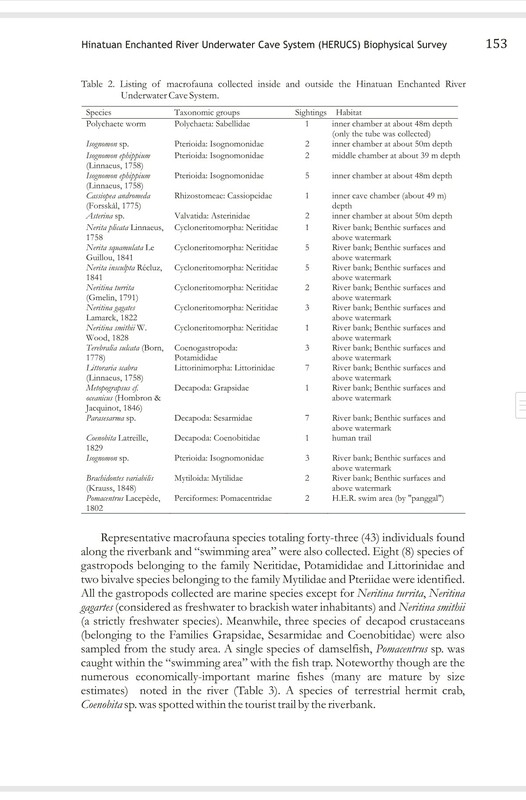 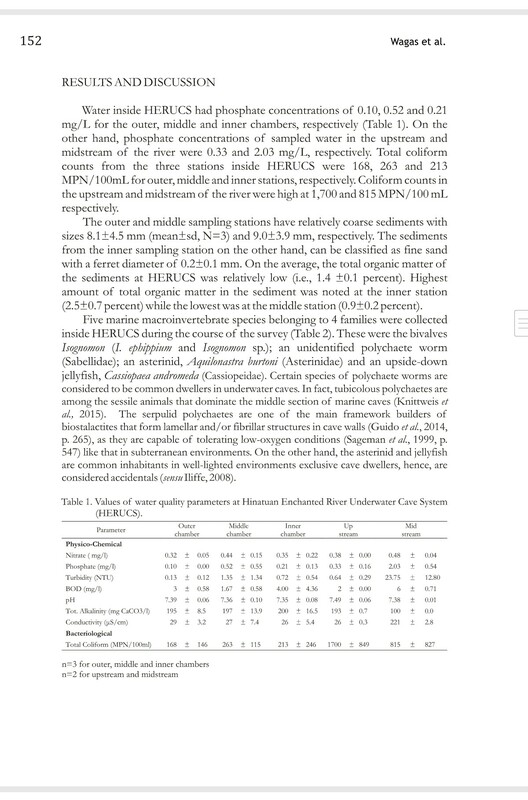 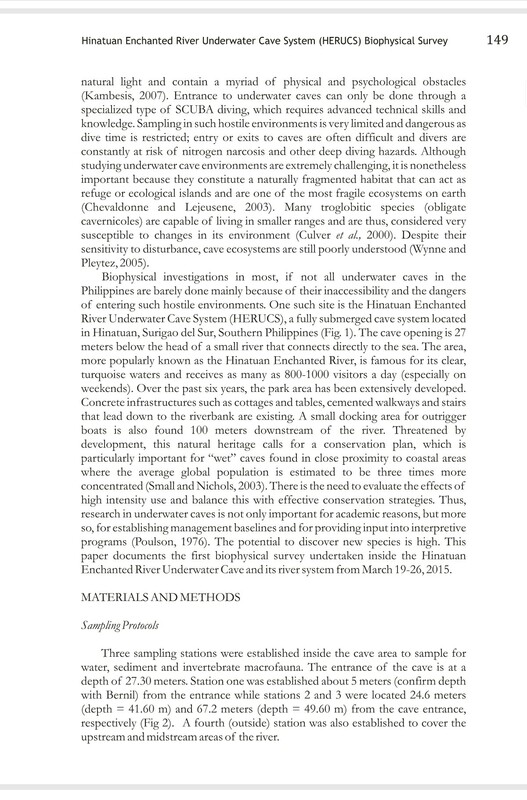 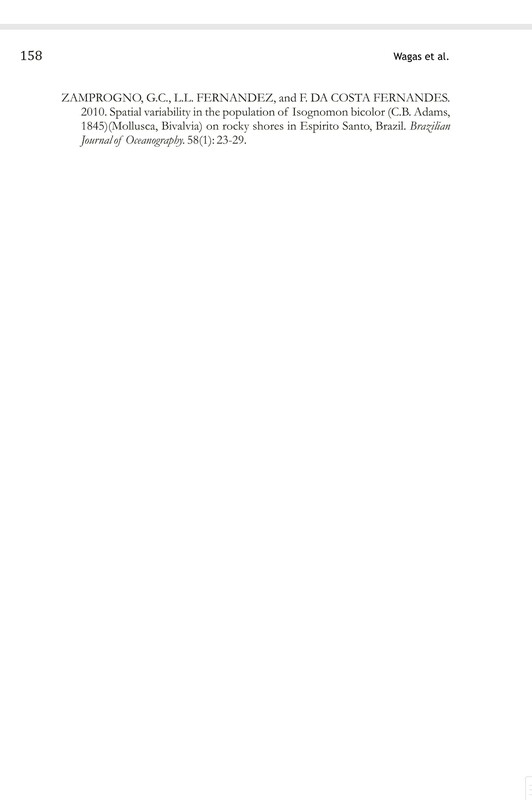 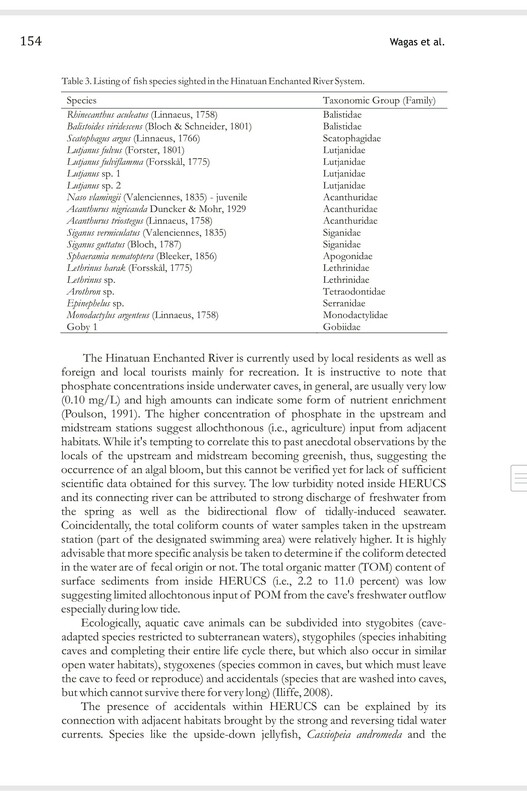 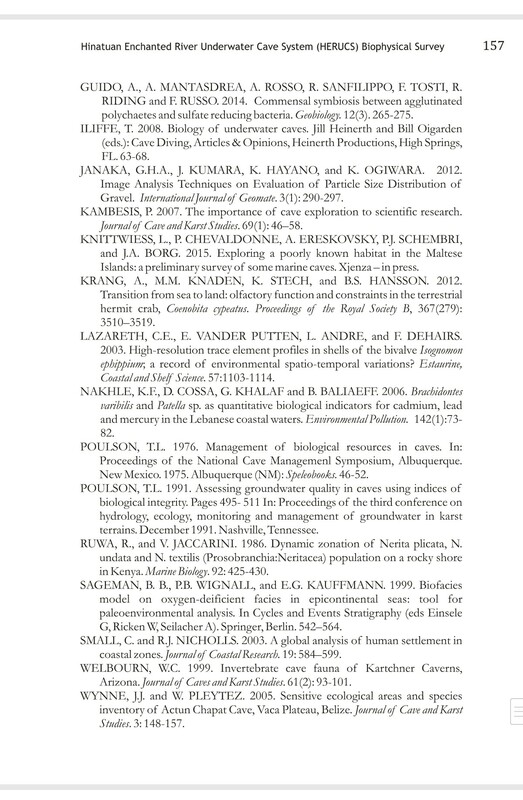 This is also the first scientific article produced by the Filipino Cave Divers published in Annals of Tropical Ecology.